Buy it on the Kindle here for only $4.99. 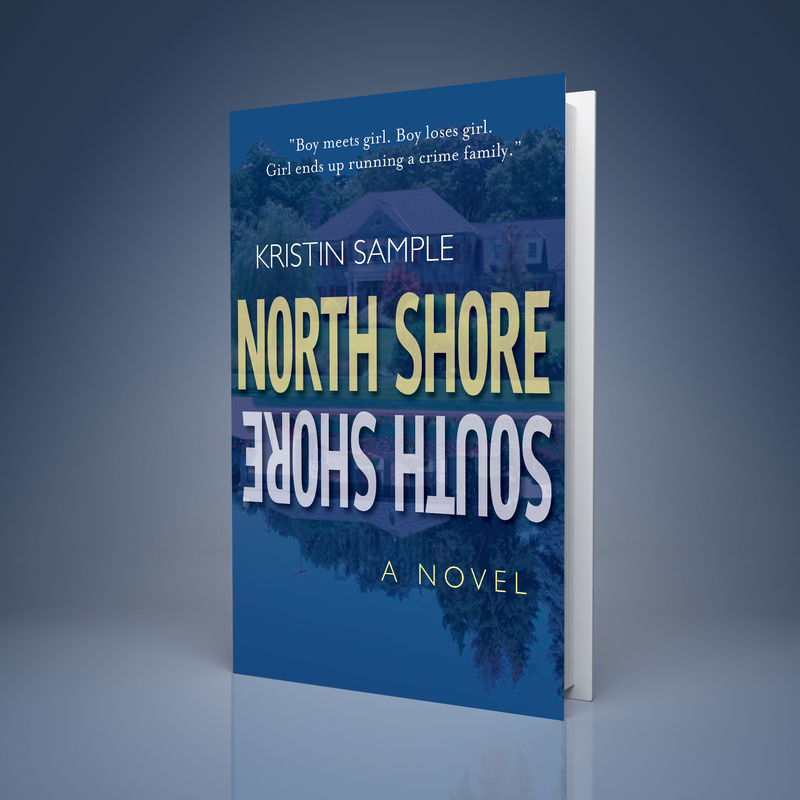 If you are a Kindle Unlimited member, the book is free! Be sure to leave your review! 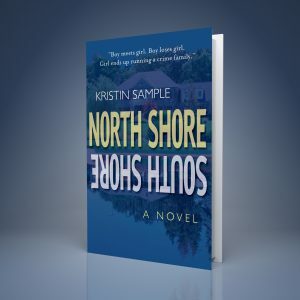 Buy a printed copy of North Shore / South Shore for only $14.99. The book also has a 4.5 star rating on Good Reads.